There is no simple answer to the question, “Why do we age?” Scientists have long been perplexed by senescence — the condition or process of deterioration with age. At first glance, it would seem that aging is counterproductive to evolution. However, popular theory postulates that aging is actually in nature’s best interest. Nature’s main concern is that we reproduce, and once we have, it’s safe to let our bodies deteriorate. Regardless of the underlying evolutionary reasons, aging is unavoidable. As we age, our bodies gradually lose their ability to properly conserve water. Since water is arguably the most important element our bodies need to function, this loss of ability can have many negative effects. We discussed some of these side-effects in our article The Causes and Effects of Dehydration. In terms of appearance, our skin suffers the most from improper hydration, and as we age, these symptoms are amplified. Aging can’t be stopped but staying diligently hydrated can help to mitigate its effects. Making sure you ingest plenty of vitamins and antioxidants can also help. IV infusion therapy delivers high doses of nutrients and hydration to your body, effectively addressing both these needs. 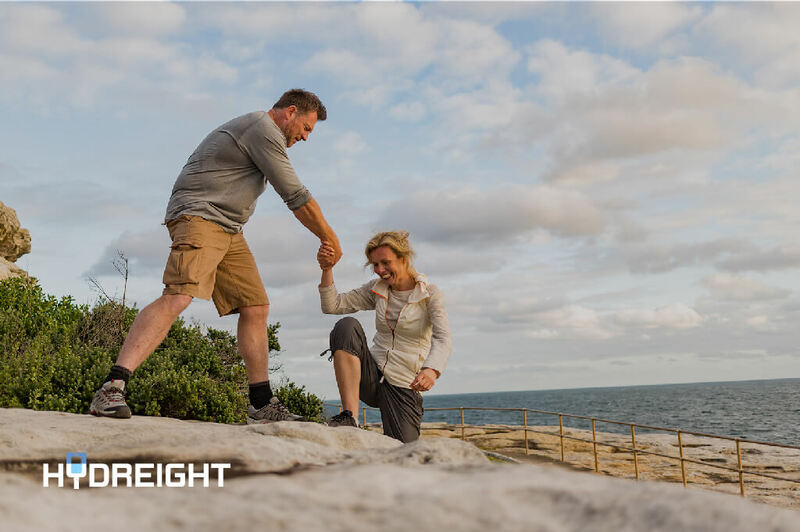 At Hydreight, our IV drips have been formulated by medical professionals to deliver the most effective mixes of antioxidants, vitamins, and nutrients to restore hydration to your body and help combat the signs of aging. For a comprehensive treatment, try The Royal Flush, an infusion designed to detoxify, hydrate, and rejuvenate all at once. For a quick boost, try Forever Young, an infusion designed to stimulate your metabolism and up your energy levels. Download our app, and easily book a service today, or get in touch for more information here.